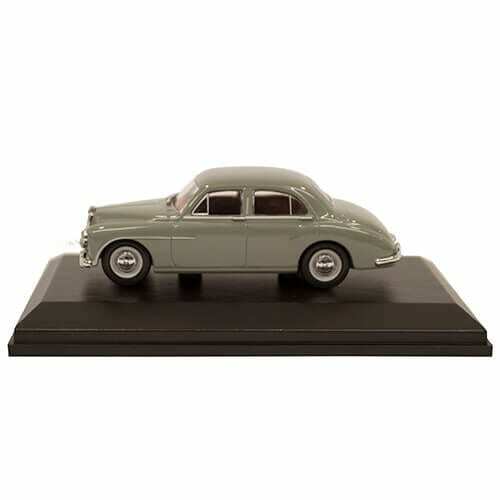 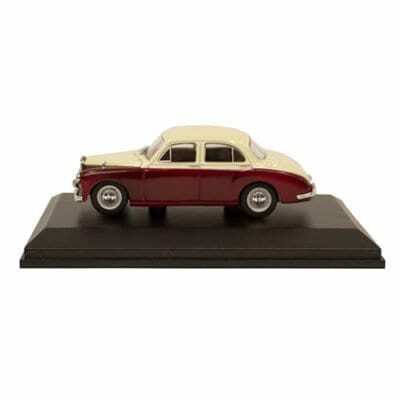 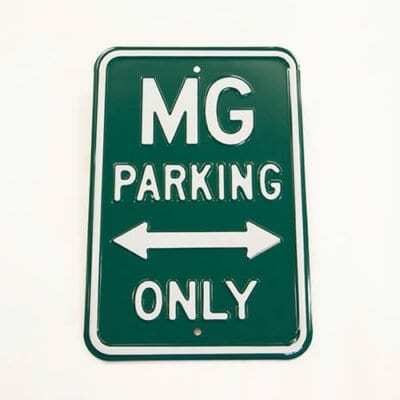 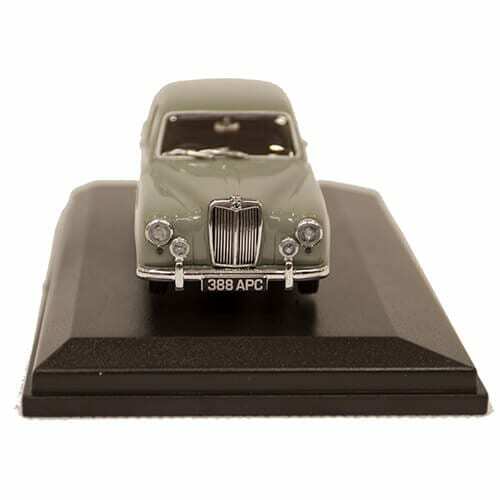 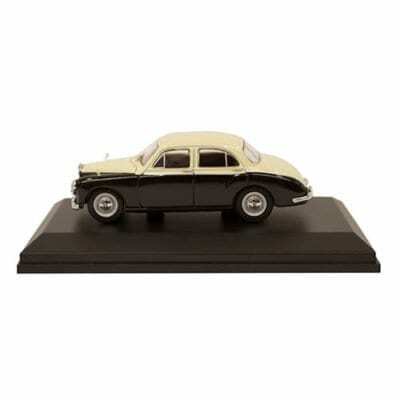 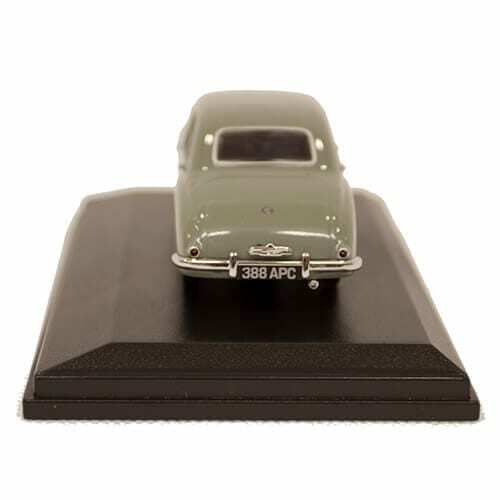 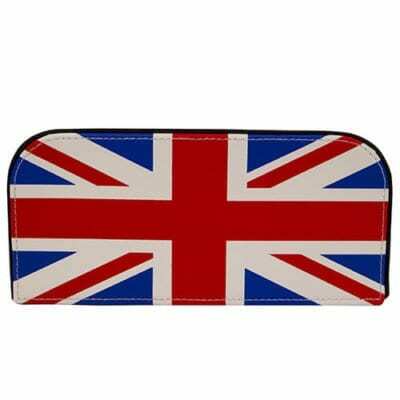 View Cart “MG ZB Magnette Varitone – Ivory/ Black” has been added to your cart. 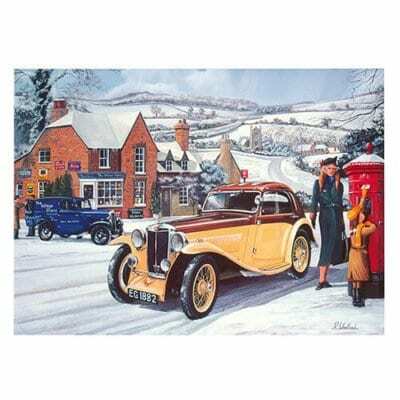 Produced by Rothbury Cards using a design by Richard Wheatland. 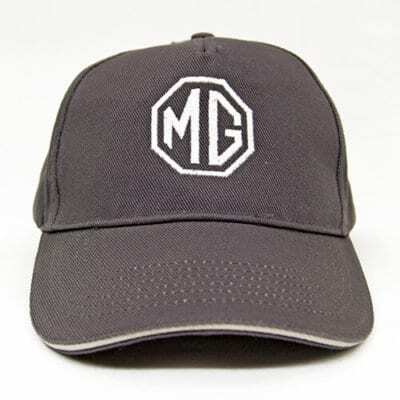 One size fits all MG baseball cap, available in either grey or black.